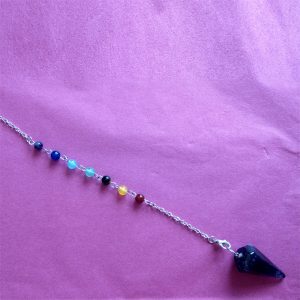 As well as cleansing and balancing the chakras you need to cleanse and remove toxic and negative energy from the aura. 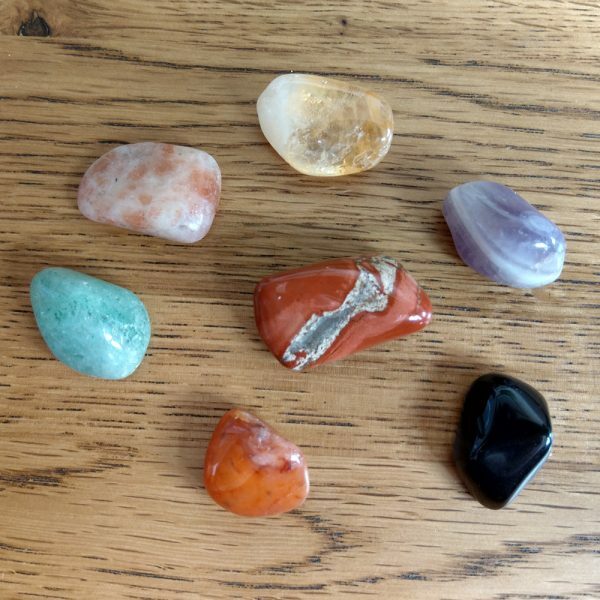 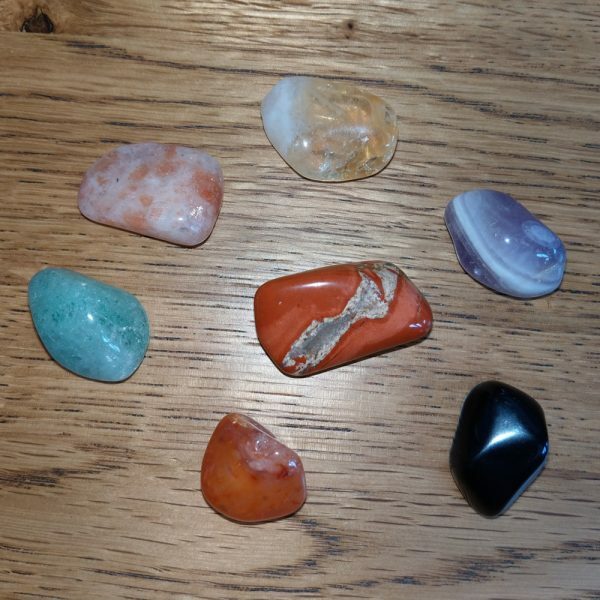 The crystals you receive may vary from those shown but all will have been selected specifically for the way they interact with the various layers of your aura. 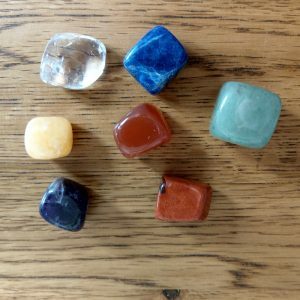 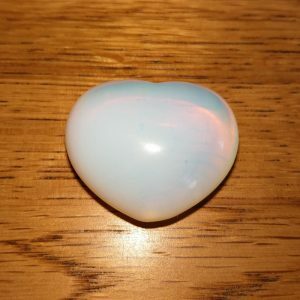 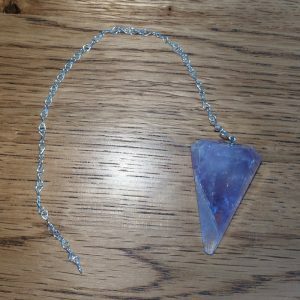 This pack contains instructions detailing the individual layers of the aura and where you need to position the crystals in order to balance the energy within the aura.